There is plenty on offer for nature lovers and wildlife enthusiasts in the bio diverse, natural wonders that are the Western Ghats of Kerala. 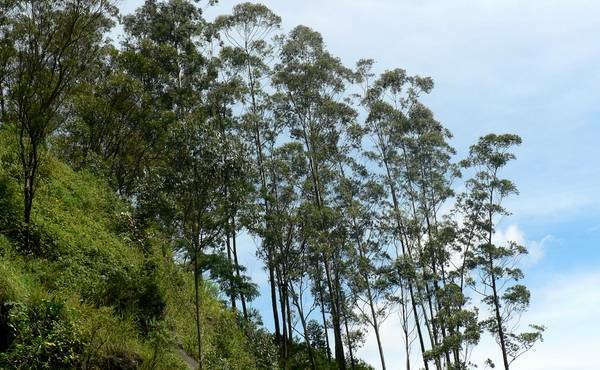 This safari takes you through the lowland forests at Thattekkad to the high altitude cloud forests of Munnar and the rain forests of Periyar. You round off your journey with a visit to Kerala's backwaters, an ornithologist's paradise. Two hours drive inland from Kochi is Kothamangalam, the perfect base for visiting the Thattekad Salim Ali Bird Sanctuary, noted for indigenous birds like the Malabar grey-hornbill, the woodpecker, rose-ringed and blue-winged parakeet etc. Rare birds like the Ceylon Frogmoth and the rose-billed roller are also seen here. Diverse migrant species home in here during season. Wildlife can also be sighted often. 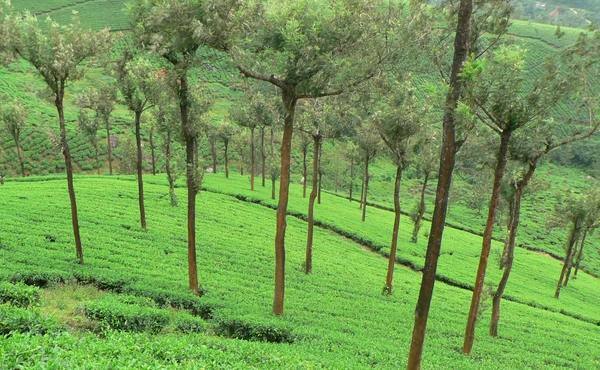 Today you drive from Kothamangalam to Munnar, a beautiful hill station, situated 1600 m above sea level. 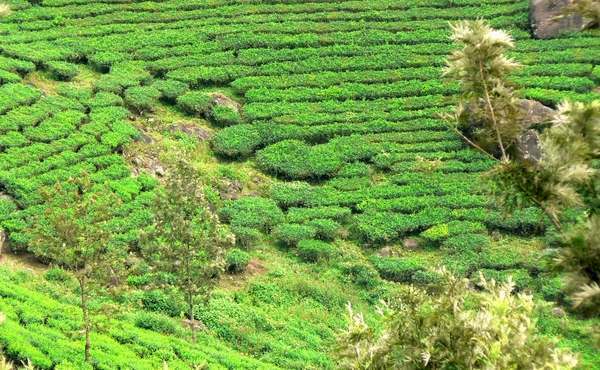 Sprawling tea plantations, picture-book towns with old Raj style bungalows, winding lanes and cool air make this a perfect place for taking walks in the hills and a visit to a tea/cardamom factory. Today is at leisure to relax at the hotel or spend time exploring the unending expanse of tea plantations and pristine valleys. You also have the option of visiting the Eravikulam/Rajamalai National Park, the last home of the world's rarest mountain goat, the Nilgiri tahr. This morning you drive from Munnar to Thekkady. Enjoy the enchanting journey as the road winds through tranquil countryside, rich plantations and thick jungles. 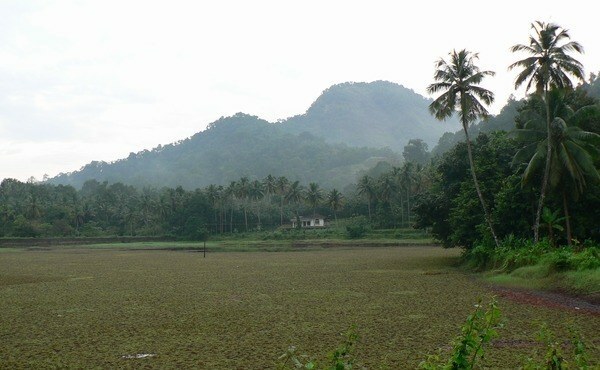 The Periyar Wildlife Reserve is one of the largest in India. 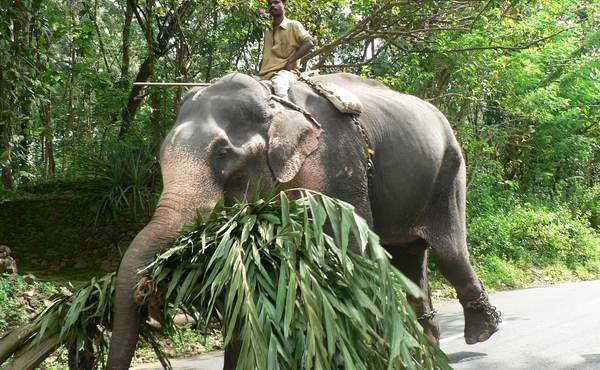 There are plenty of elephants, sambhar, wild pig, flying squirrel and over 260 species of bird life. 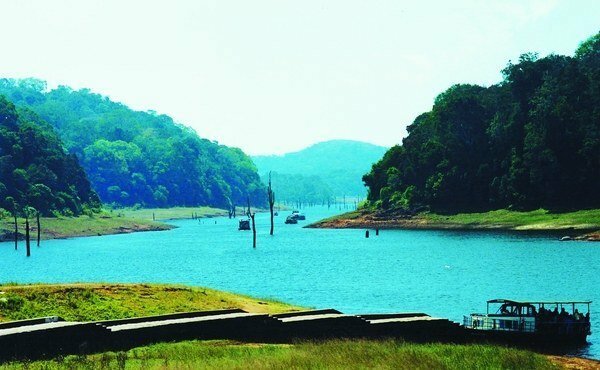 Periyar is centred around a vast artificial lake and the best way to explore the Reserve is by boat, which allows visitors to watch animals drinking at the lakeside. The best chance of sighting animals is in the early morning or at dusk. Many animals come to the water's edge and it is one of the few places in the world where elephants can be observed at close quarters from the safety of a boat. 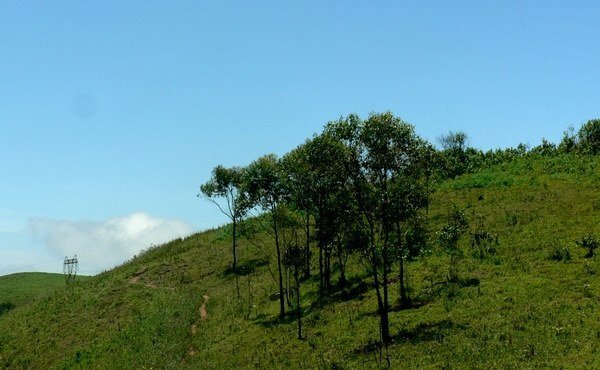 Different nature trails traversing diverse habitats form the trekking routes, generally 4 to 5 km in length. 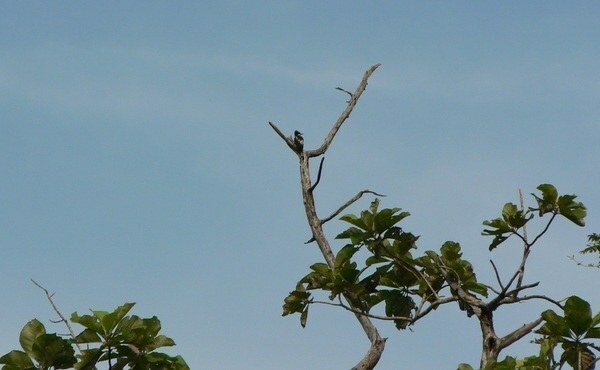 This nature walk offers an excellent opportunity to watch birds, butterflies and other wildlife. 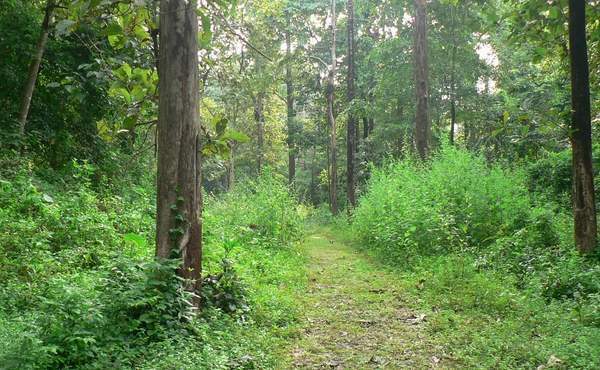 The trails often pass through evergreen and moist deciduous forests interspersed with marshy grasslands. The program either starts at 7 am or 3 pm lasts for about 3 hours. A maximum of 5 persons can go for trekking at a time along each nature trail, accompanied by a trained tribal guide. 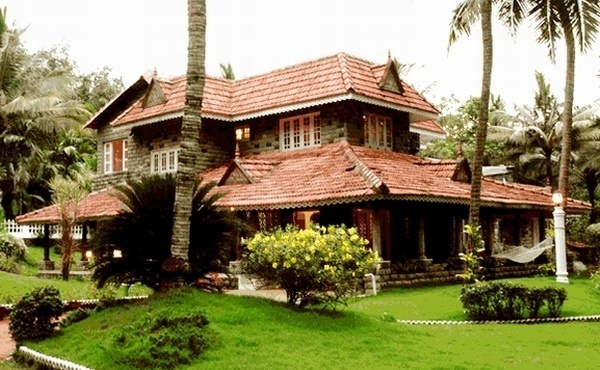 Continue to Allapuzha where you stay in a wonderful old heritage home on Kerala's backwaters, a vast network of rivers and canals which empty out into the Vembanad Lake. The banks of the Vembanad Lake are an ornithologist's paradise and a favourite haunt of migratory birds like the Siberian stork, egret, darter, heron and teal. 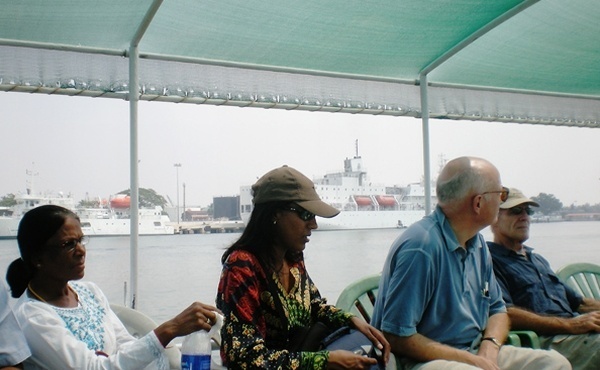 Today you return to Kochi where your Wildlife of Kerala tour ends. We can transfer you to Kochi airport to connect with your onward travel. 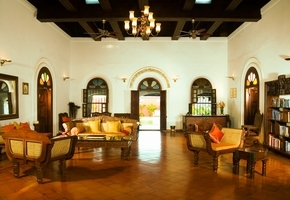 Alternatively, you can spend some time on one the beaches in Kerala, either at nearby Mararikulam or at Kovalam. Feel free to add any special requirements to your enquiry form. From EUR 785 per person based on two people sharing. 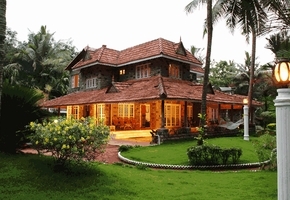 Stay on bed & breakfast basis; full board at Kothamangalam. 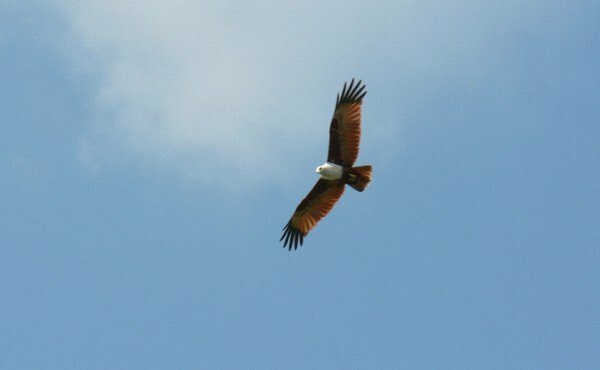 Guide for visiting the Thattekad Salim Ali Bird Sanctuary. 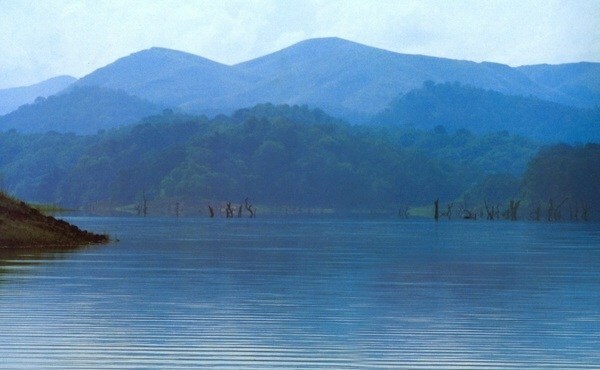 Boat trip on Periyar Lake. 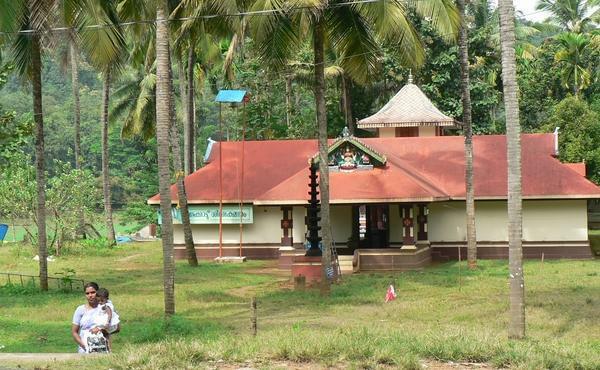 Kothamangalam is the perfect base from which to visit the Thattekkad Bird Sanctuary. This sanctuary was discovered by the renowned ornithologist of India, Dr. Salim Ali and is named after him. 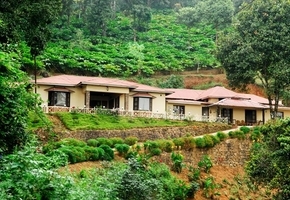 The sanctuary, nestled in evergreen forests, is noted for indigenous birds like the Malabar grey-hornbill. Rare birds like the Ceylon frogmoth and the rose-billed roller are also seen here. Sprawling tea plantations, picture-book towns with old Raj style bungalows, winding lanes and cool air make Munnar a perfect place for a relaxed holiday. 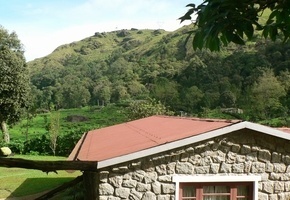 Munnar also has the highest peak in South India, Anaimudi. 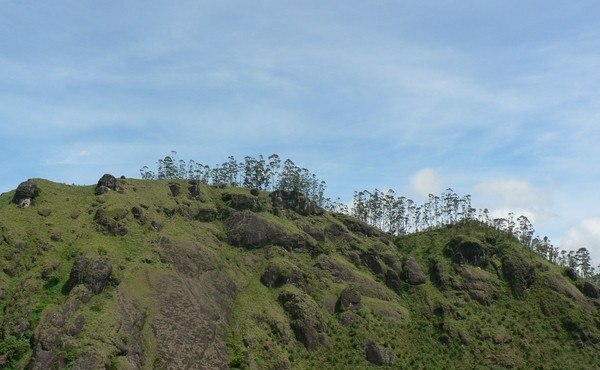 Here you also find the Eravikulam/Rajamalai National Park, the last stronghold of the world's rarest mountain goat, the Nilgiri tahr. 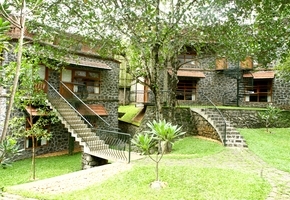 Thekkady is the place to stay when you want to visit Periyar Wildlife Reserve. 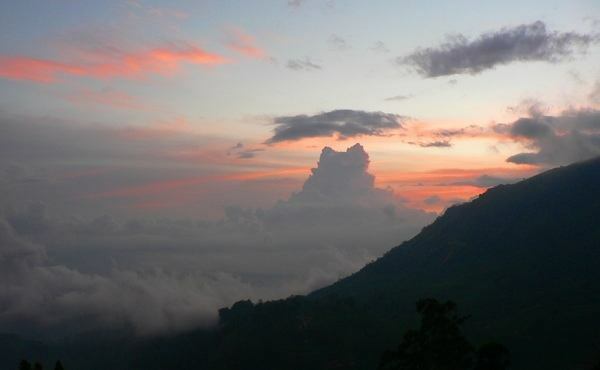 The journey to Thekkady affords some beautiful views of the highest mountain range in India south of the Himalaya. 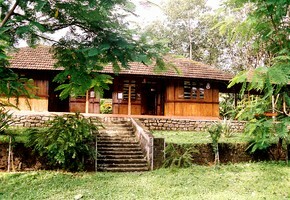 Periyar Sanctuary is open all year round. The best time to visit is between October and April. During April and May, when water gets low and grass dries out, there is a greater chance of spotting the elephants near the lakeside. 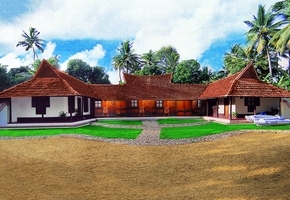 Allapuzha (or Alleppey) is a bustling town south of Kochi, and a major trading centre for the coir industry. 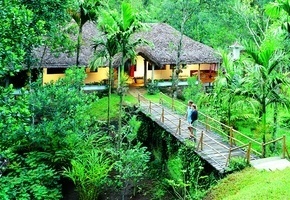 It is also the centre of Kerala's backwaters with many interesting homestays in villages around the town. 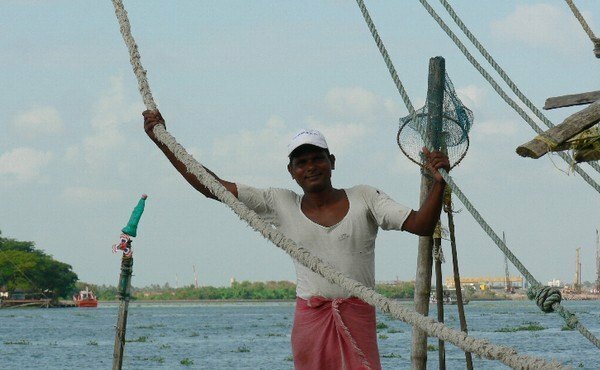 Caressed by the Arabian Sea in the west and a vast network of lakes, lagoons and fresh-water rivers crossing it, this backwater country shelters some unique animal and birdlife. Kochi (or Cochin) is set on a cluster of islands and narrow peninsulas and has one of the best natural harbours in the world. 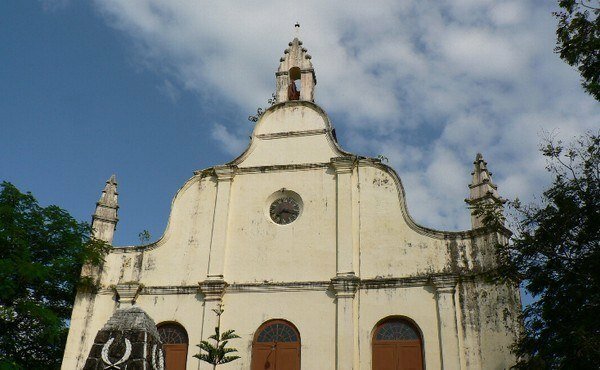 The famed `Malabar Spices' were exported from this very port, bringing to Kochi visitors as varied as the Arabs, the Dutch, the Portuguese and, finally, the British. 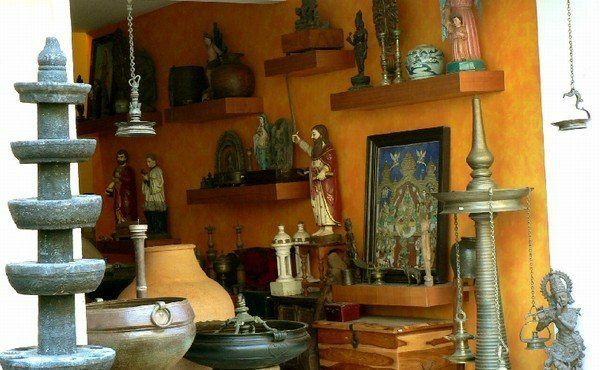 All of them have left their mark on the architecture, making Kochi one of the most unique and fascinating towns in India. The time in India on 20 April,2019 is now 04:17 hours.